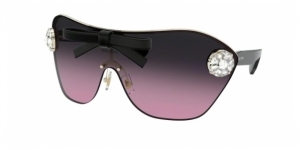 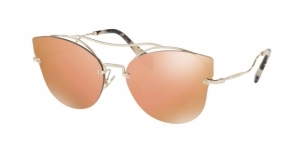 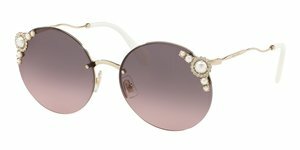 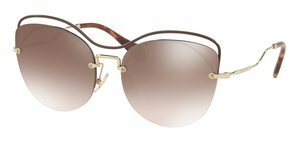 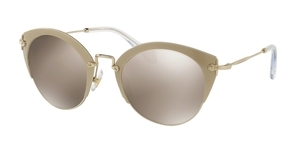 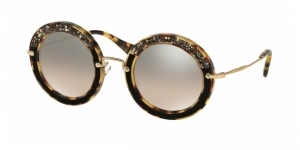 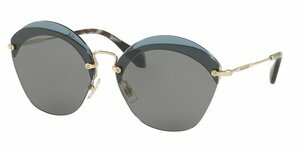 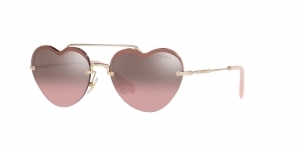 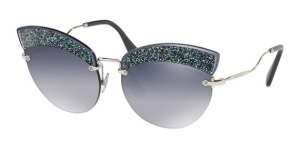 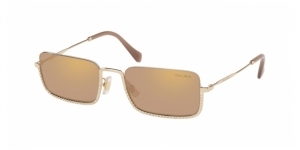 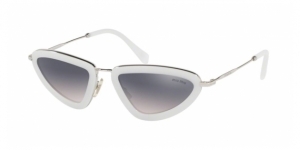 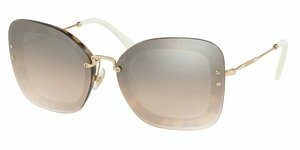 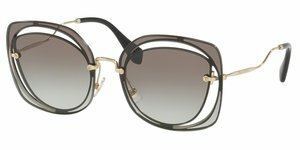 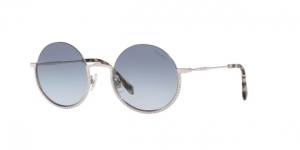 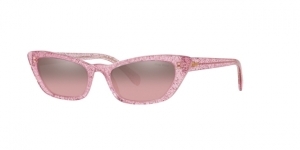 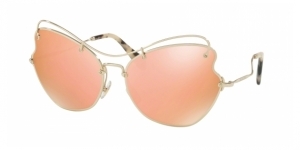 Last winter Miu-Miu launched the model that would be the success of the season, Miu-Miu 04SS, are the sunglasses worthy of a princess with latching of precious stones which makes it shine like a jewel. 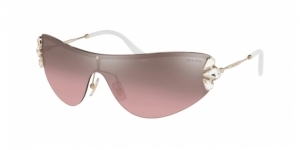 Miu-Miu MU 05PV Are they sunglasses or jewelry? 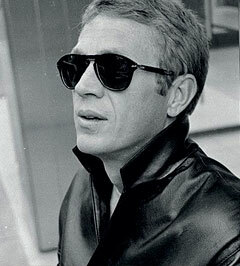 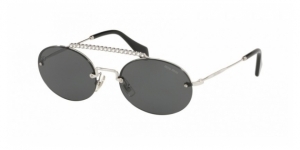 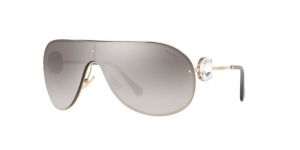 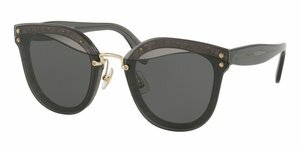 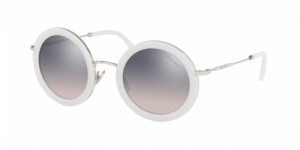 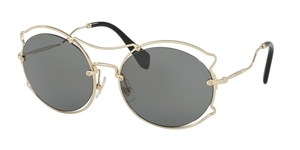 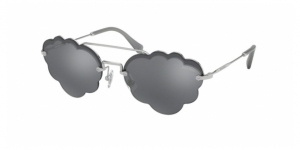 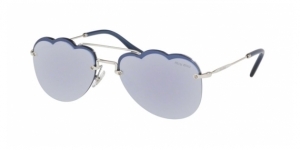 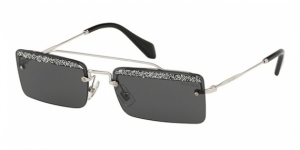 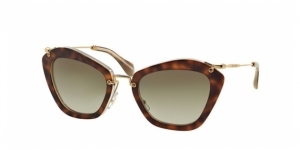 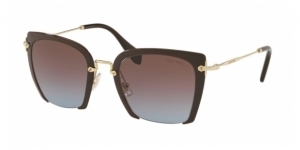 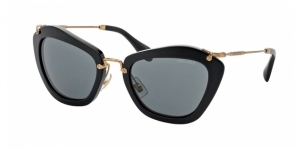 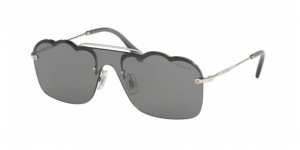 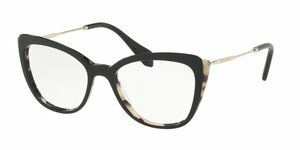 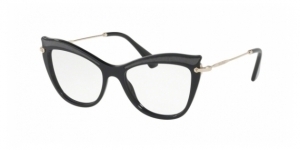 The frame and the rods are made with acetate to guarantee it will be perfectly held to the face. 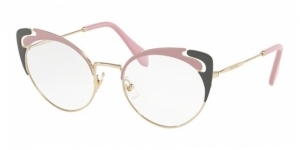 The characteristic which makes this model different is the metallic bridge which makes this frame light and modern. 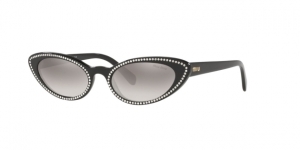 The frame has an irregular shape even when it can be similar to the cat eye style because its corners are raised. 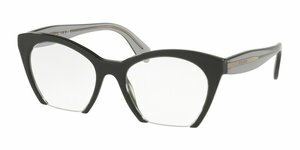 This aspect makes this frame suitable to all kind of faces such as square, round or rectangular faces. 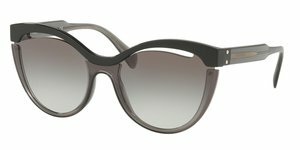 The MU 04SS are available in a unique size (52) and in four colors (Havana, black, purple and celeste). 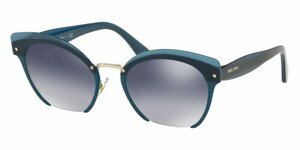 This amazing model was modeled by the beautiful Amanda Seyfried as the main protagonist of this advertising campaign of this collection. 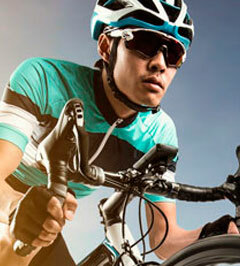 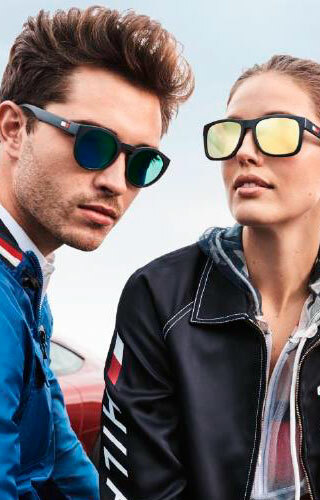 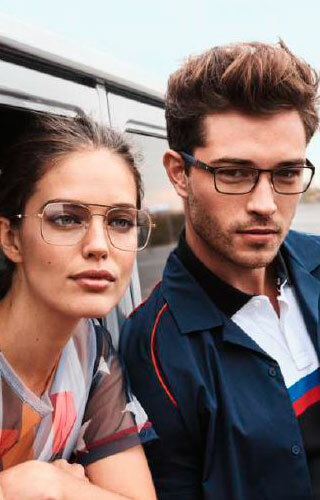 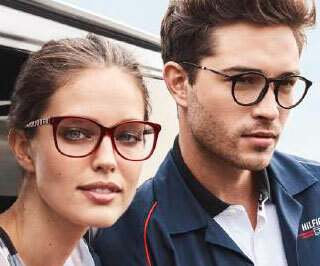 Now you can get them with Visual-Click your online optician!